Middle East, and uses her extensive network to organise intercultural student exchanges to North Africa & Mali. After completing a Masters degree in Art and Architectural History at the University of Groningen, I worked for several years in the cultural sector and the tourism industry. 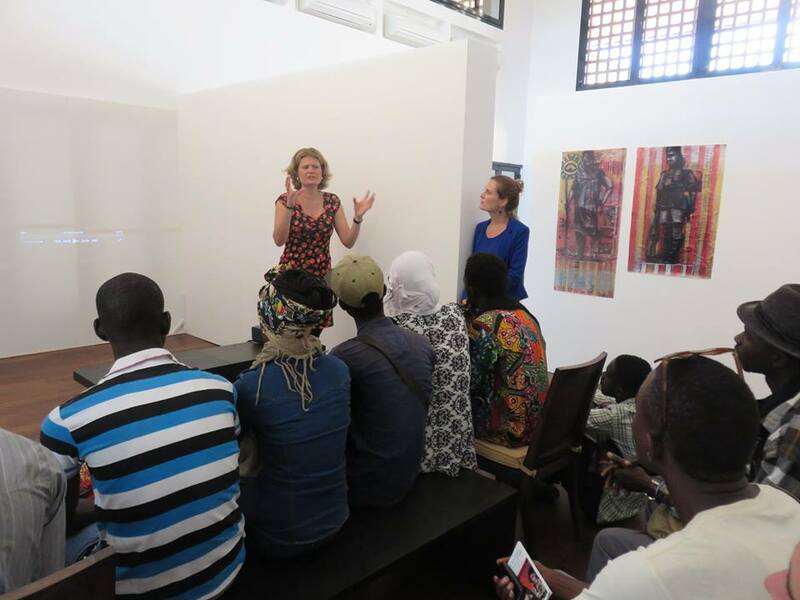 Then I acquired a Masters degree in Education from the University of Amsterdam and continued my career as a lecturer in Art and Cultural History at the Art Academy in Tilburg (Fontys) and Amsterdam (AHK) with a specialisation in African art. I also worked as a lecturer in cultural tourism, heritage and research at the Inholland University of Applied Sciences Amsterdam/Diemen. I love to share my knowledge and experience with diverse audiences. Lecturing amongst others at: art centres, museums, art galleries and art academies worldwide. 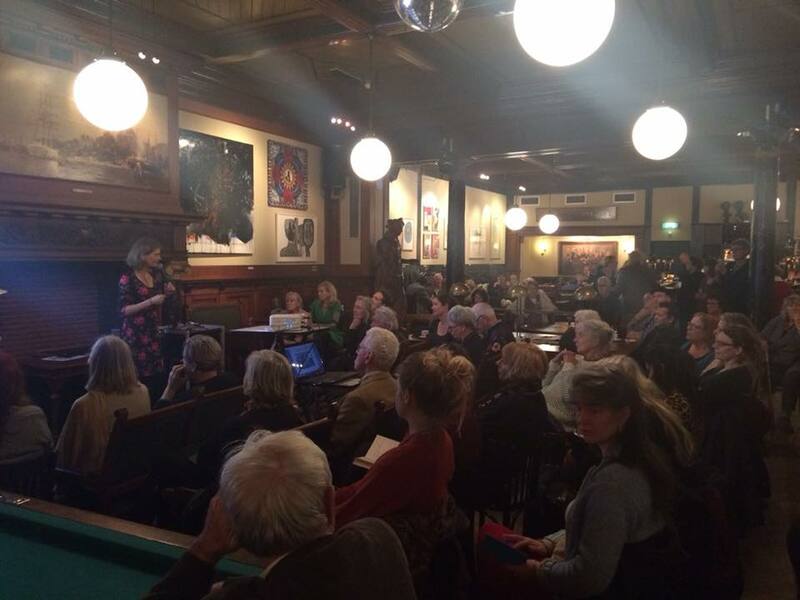 Art talk about contemporary African art at Arti et Amicitiae Amsterdam. Club for artists and art lovers.